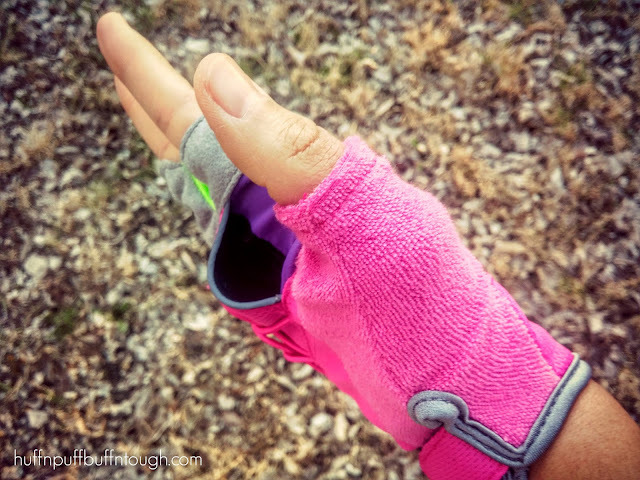 Safety is extremely important and should be the number one thing on a runner's mind when it comes to running gear. 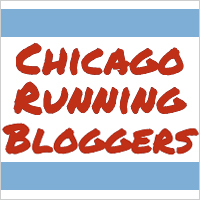 There are many dangers a runner could face and come in contact with while out on a run, and even more so if they are running solo. The world is a scary place these days and you have to take every precaution possible to protect yourself and to make sure you are safe. There are many options out there for running safety and it all comes down to personal preference. What may work for you and make you feel safe and secure might not work for the next person to make them feel the same way. I know runners who have a conceal and carry permit and use a sidearm, and others who use everything from self defense training, pepper spray, tasers, or a combination of any of the above. While I do think you should always protect yourself, when and where you decide to run is also a huge factor. This next product is neither lethal nor hard to operate. As I stated above, the location and time of where you run past dusk makes a world of difference. I personally try to utilize brightly lit neighborhoods, semi-busy roads, and running with a buddy. There is one issue, however, when it comes to night running. That fact of the matter is that it's still dark outside, and people may still have difficulty seeing you. That's where the RunLites come in! In terms of being seen when it comes to running in the evening or at night, I absolutely love the RunLites gloves! These things are so cool and they do a tremendous job of making sure that you are seen by not only oncoming traffic, but other pedestrians. I received the half-length pink gloves. These gloves have a compact rechargeable (USB cord included) built in LED light unit that can be removed from the gloves. The LED lights have two brightness settings - 40 lumens and 80 lumens. It projects a 135-degree radical light arc and up to 48 hour battery life. These gloves have a palm pocket, which is great for keys or anything of similar size. My ID, however, was too large to fit into that space. A great place to utilize these are on trails. I wish I had these gloves two and a half years ago when nearly everything I did outdoors revolved around hiking trails. While I was living in Hawaii, I did a hike called Stairway To Heaven, AKA Haiku Stairs, and basically you are climbing flights upon flights of steep stairs up a mountain, specifically 3,922 steps. The hike called for flashlights and any type of bright lighting if you were doing it in the dark. It is a popular night hike because people want to make it to the top to watch the sunrise over the island. I used a headlamp to light my way, but I WISH, WISH, WISH that I had these gloves at the time because they would have been so amazingly perfect for that occasion. 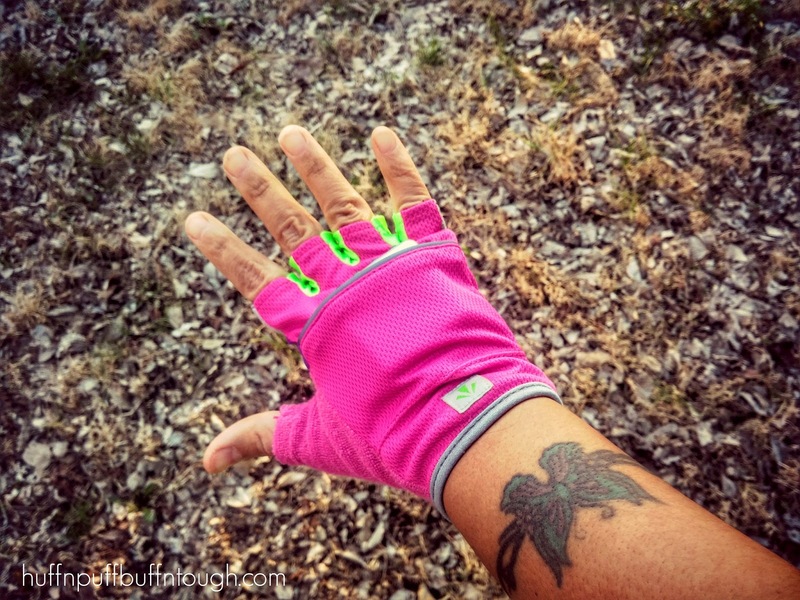 Next time I am in Hawaii, I will definitely have these gloves with me to do that hike again. I loved wearing these gloves on night runs. I must admit that I don't run at night as often as I used to compared to last year because there are too many dangerous things happening right now with runners and this is just in broad daylight alone! I go for evening runs as the sun is setting and at dusk, but I am rarely out running past dark these days. 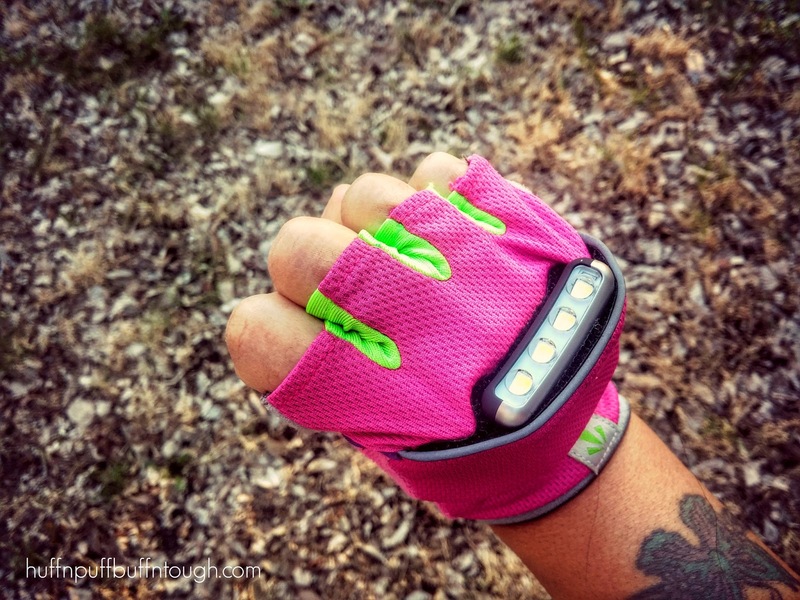 The gloves are an amazing accessory for any runner or walker that chooses to be out past dusk. These gloves come in half-length and full-length, and have a wide range of different designs to chose from. These are a MUST HAVE for any walker, runner, or hiker that is still out as the sun is setting and beyond! I have teamed up with RunLites to bring you this awesome giveaway! You can try your very own RunLites gloves! One winner will receive a pair of RunLites of their choice. Giveaway ends on Wednesday, April 6th at 11:59PM CST. Check out the many ways to enter below! Good luck! 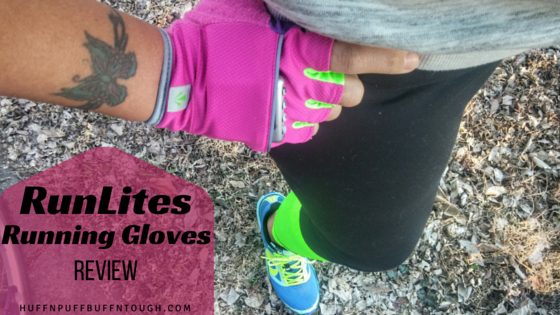 RunLites Gloves Giveaway Disclaimer: I received this product to review in exchange for my honest review. All thoughts and opinions are and will always be my own. I LOVE the color of those running gloves! The compact rechargeable (USB cord included) built in LED light unit is also a huge plus! These look like great gloves for runners. I remember purchasing something similar for my daughter who is a runner. I will have to show her these and see what she thinks. Might be a great birthday gift for her. I'm not a runner, but my sister and BFF have gotten into running. Thanks for the great gift idea for them. I'm just getting into running (well trying lol) but this are really cool! I love the color of the gloves! These gloves are really awesome! I love that they have pockets and are easily seen at night too! I would definitely use them to run - I always run before the sun comes up so it's pretty dark. Love this! It's so important to stay safe at night. I'm amazes at home many peeps go out in all black with no refelctive gear. it drives me insane. I would use them for when I go running in the summer/spring when it's darker out.